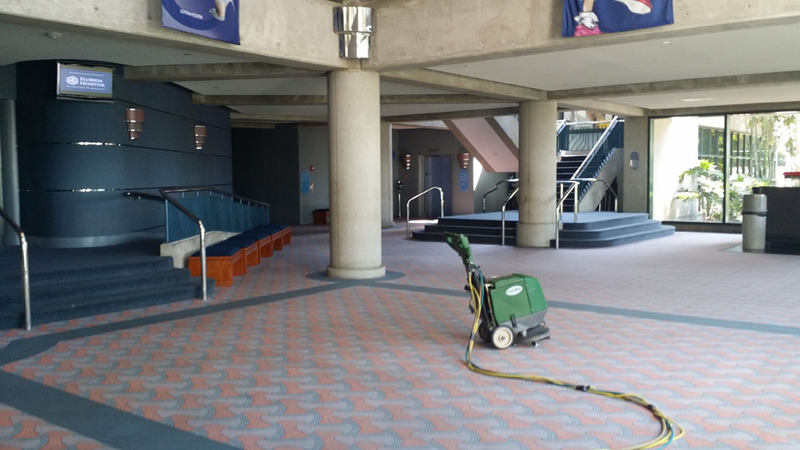 This picture is of 4,500 square feet of commercial wool carpet that was cleaned by Chem-Dry of Tampa. We're a professional wool carpet cleaning company in Tampa FL. Don't trust your expensive wool carpet to just any cleaner.Hire a carpet cleaner who has been trained to clean wool carpet. If you have wool carpet in your home or business trust Chem-Dry of Tampa FL to clean it the right way. Call Chem-Dry of Tampa for your wool carpet cleaning.